Who else can’t believe that Christmas is less than a week away?? Man oh man…that really sneaked up on us, didn’t it? My family is not only busy getting ready for Christmas, but we’re also getting ready to move. We move into our new house December 27th. I don’t know what we were thinking! Crazy busy time of year. Anyway, I thought I’d take a little work out of searching for recipes this year. 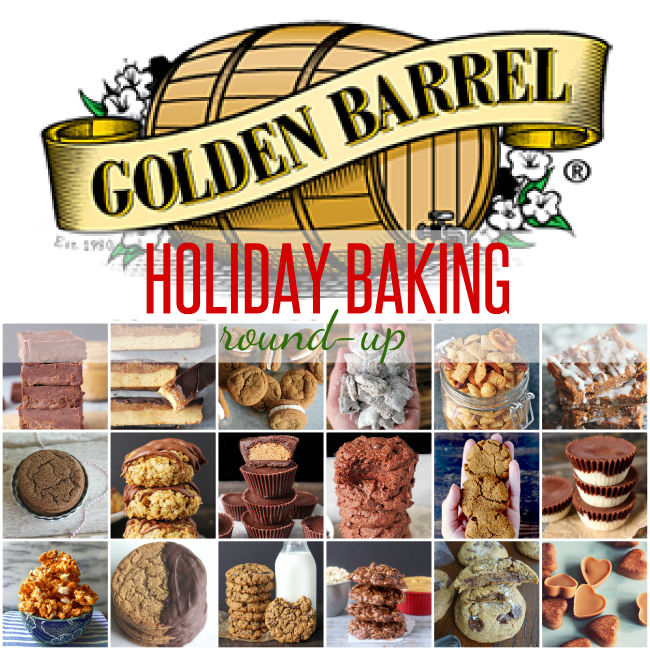 I’ve complied a bunch of Golden Barrel recipes together in one round-up post for you. 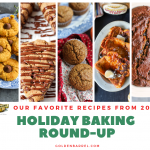 So, if you’re like me and haven’t started baking ONE THING yet, this Holiday Baking Recipe Round-Up post is for you. 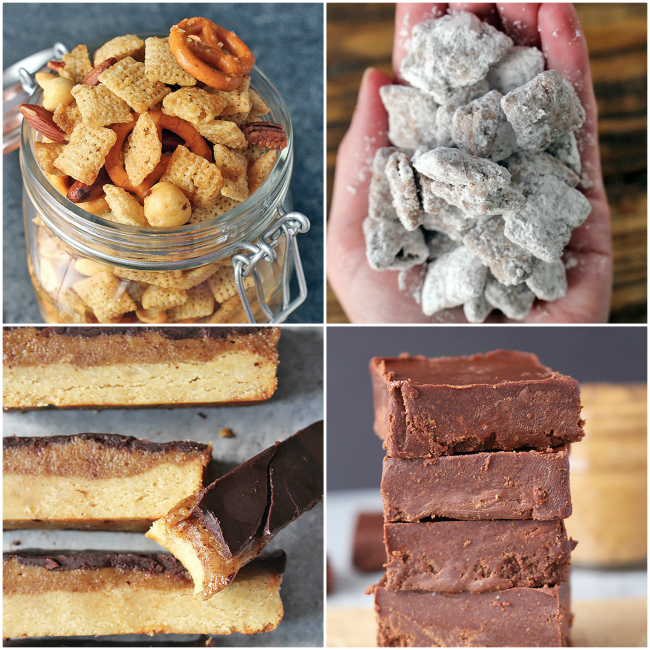 Below you’ll find all the inspiration you need to make some delicious holiday treats. 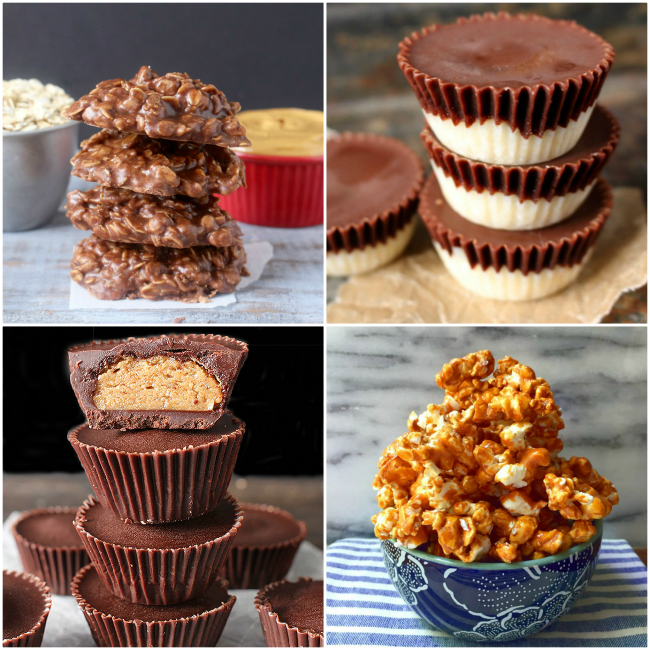 From cookies, to bars, caramel corn, and no-bakes, we’ve got all your holiday favorites in one place. Let’s start with cookies, shall we? With a little bit of added molasses, these Wholesome and Decadent Chocolate Chip Cookies are sure to impress. Chocolate-dipped Brown Butter/Brown Sugar Cookies have a melt-in-your-mouth flavor that you don’t want to miss. 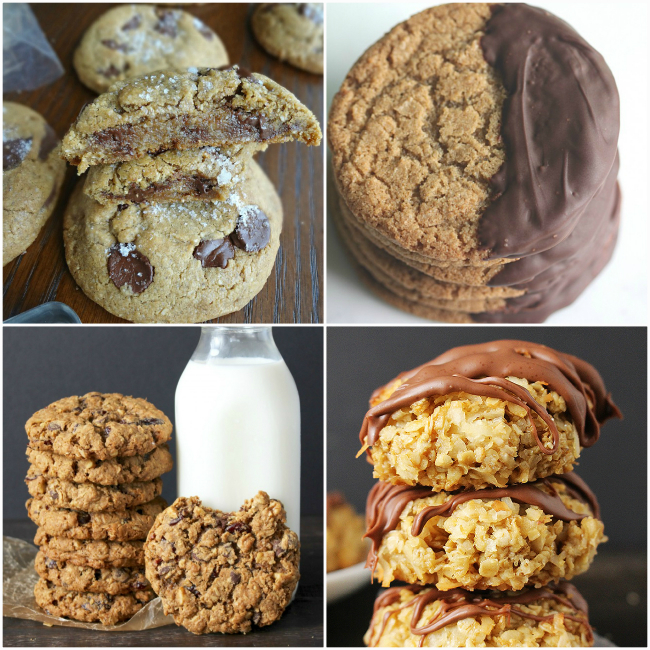 These giant Big and Chewy Oatmeal Cookies would make anyone smile. Try gifting them to a friend! The perfect balance of coconut and chocolate, these Chocolate Coconut Lover’s Cookies are so yummy. Coconut Oil Chex Mix is a healthier version of a Christmas classic. Bet ya can’t eat just a handful of these Muddy Buddies made with coconut oil. Why buy them at the store when you can make them yourself with ingredients you can pronounce! Try these Homemade Twix Bars today. With only five ingredients, you can’t NOT afford to make this delicious Coconut Oil Fudge. 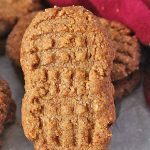 Try these Paleo Gingersnaps for a festive treat. 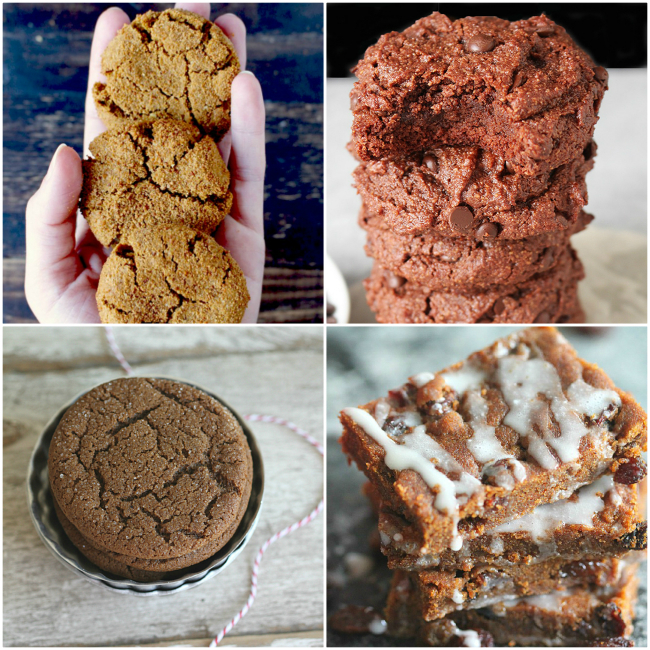 Paleo Double Chocolate Cookies are rich, fudgy and delicious. 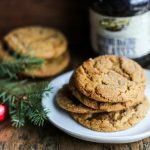 Blackstrap Molasses Cookies are so chewy and flavorful. They’re sure to be a favorite! Another chewy and flavorful treat are these Chewy Hermit Bars. Plus they’ll stay fresh for a while. No-Bake Cookies are a must-have in those cookie tins! Paleo Peppermint Patties will not only keep your sweet tooth satisfied, but they’re actually healthful! That’s a win/win. A gluten-free treat in these Peanut Butter Cups will leave your GF friends very happy! Crunchy, buttery sweetness is what you’ll get with this delicious Caramel Corn. Who doesn’t love sandwich cookies? 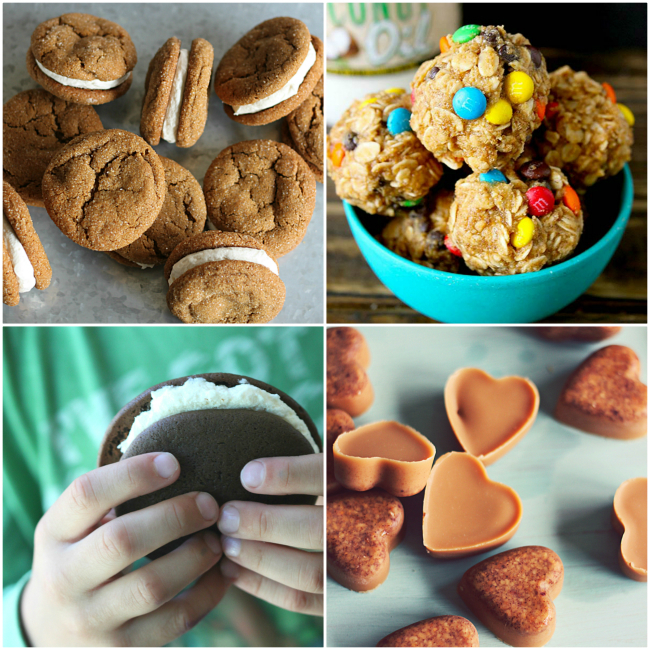 These Molasses Sandwich Cookies are filled with yummy cream cheese icing. These Peanut Butter Oatmeal Balls make a quick and easy snack for on-the-go last minute shopping trips. Yummy Whoopie Pies made with coconut oil and butter have such great flavor. Lastly, don’t forget about your four-legged dog friends! Make them a special treat with these Peanut Butter Coconut Oil Dog Treats. 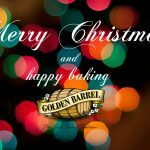 We at Golden Barrel Baking Products wish you all a very Merry Christmas. 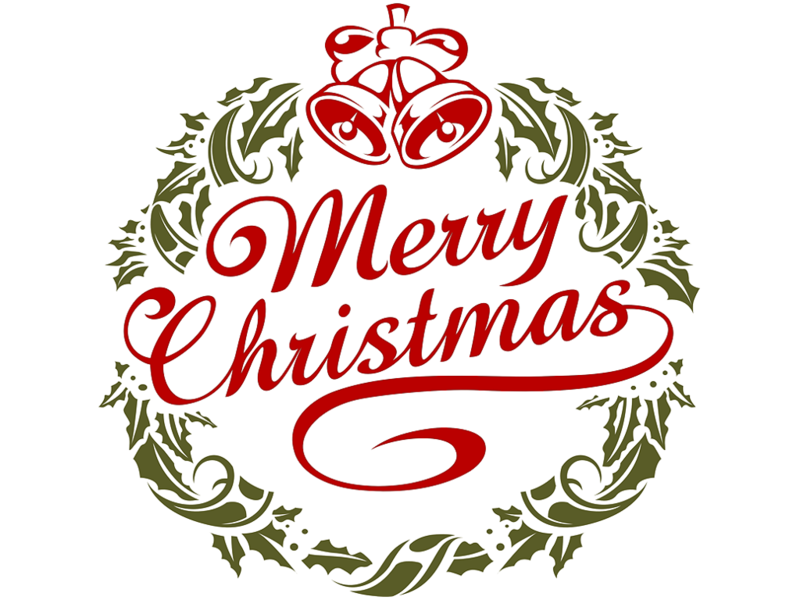 May you enjoy time spent with family around the table, and baking family favorites together.